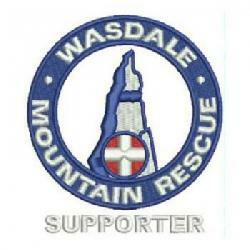 The team was contacted by Cumbria Police to assist a group of walkers on Great Gable. One of their members had become stuck on the scree slope of Great Hell Gate. The team leader offered some advice and the group managed to self help. Incident started at 14:30 and ended at 14:40 making 0.2 hrs in total.